Saudi Arabia’s most influential economic policy-making body has approved 133 recommendations on improving the competitiveness of the Kingdom’s economy, which will be announced within the next six months. Saudi Arabia’s Council of Economic and Development Affairs (CEDA) – the main economic policy making agency which includes 22 key ministers and his chaired by Deputy Crown Prince Mohammad Bin Salman – has approved 133 recommendations intended to increase the competitiveness of the Kingdom’s economy. The policy recommendations will be announced over the next six months as part of a comprehensive National Transformation Plan (NTP), according to a report by Reuters based on comments from SAGIA chief Abdulatif al-Othman. The NTP is a plan to help Saudi Arabia’s economy evolve beyond its reliance on oil revenues and become more diversified and competitive. Also referred to as the “The Kingdom 2020 strategy,” the plan includes a review of “the performance of ministries and development plans” as well as “measures to improve their situation,” according to the Saudi Gazette. The NTP is overseen by CEDA. 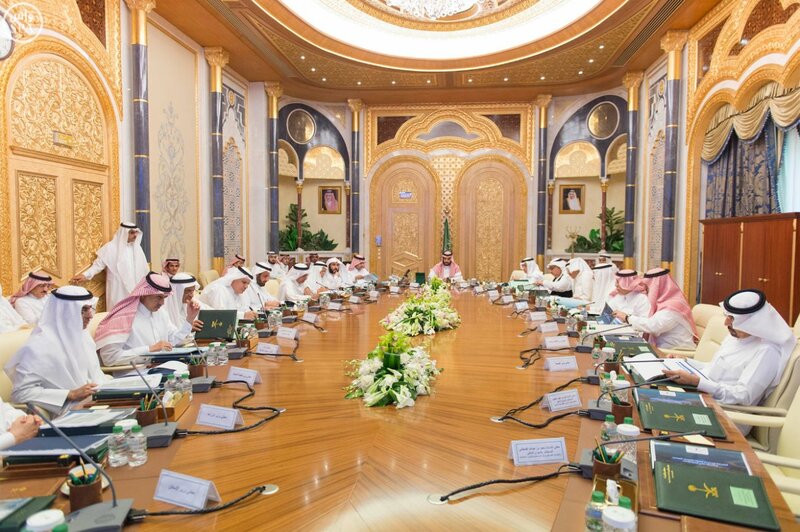 A workshop in December 2015 to discuss the plans included a number of senior Cabinet members in Saudi Arabia, but according to Reuters, Al-Othman’s comments are the first time that an official of ministerial rank has talked about details of the National Transformation Plan since it was first announced three months ago. “They are very low hanging fruit but major initiatives that will be announced within the next six months. You will see major decisions on very critical issues that are of interest for both local and international investors,” said Al-Othman, according to Reuters. The plan “also aims at creating more jobs for Saudis, providing a positive urban atmosphere to realize the country’s higher goals, and developing health and municipal sectors through privatization,” according to the Saudi Gazette. Mining is one of the sectors of interest to Saudi officials, who see it as an untapped opportunity for foreign investors and Saudi Arabia alike. The focus there is to reduce restrictions and obstacles to exploit the country’s huge mineral resources, cutting down expenditure. 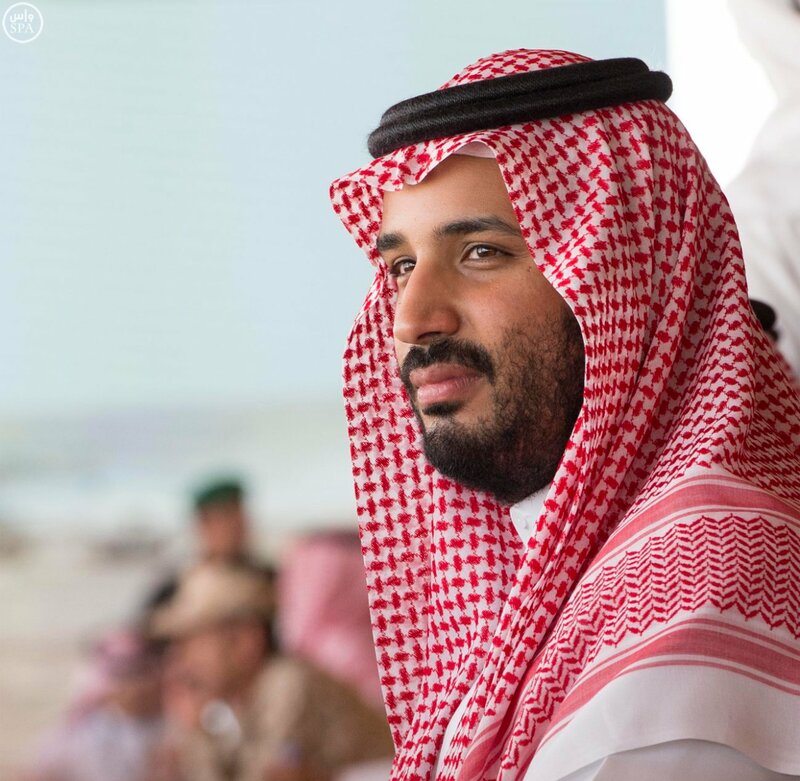 “We’ll ensure fair dealings with investors,” the Deputy Crown Prince said.